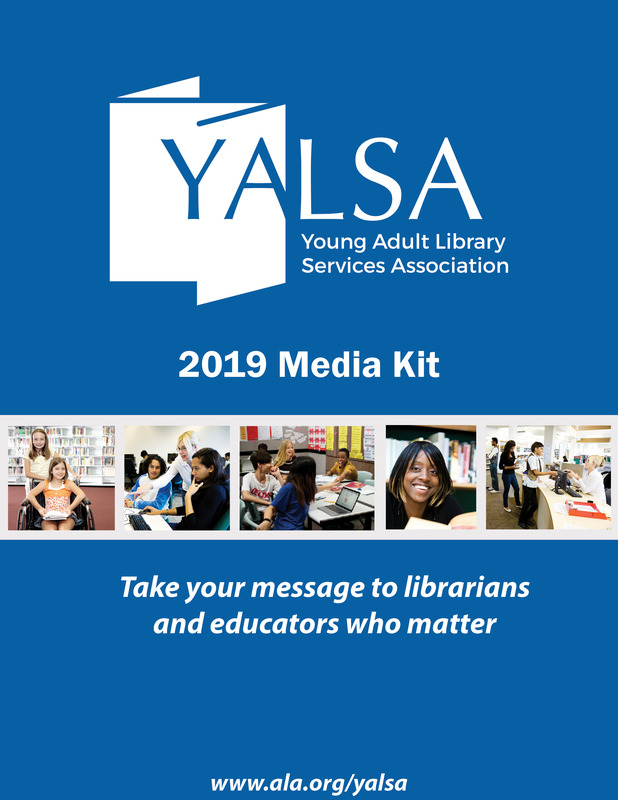 The Young Adult Library Services Association (YALSA) joins our colleagues in ACRL, AILA, APALA, BCALA, GLBT, LITA, REFORMA, RUSA, and SRRT, as well as the ALA Executive Board, in condemning the recent incidents of racial harassment and discrimination that occurred at the 2019 ALA Midwinter Meeting in Seattle. 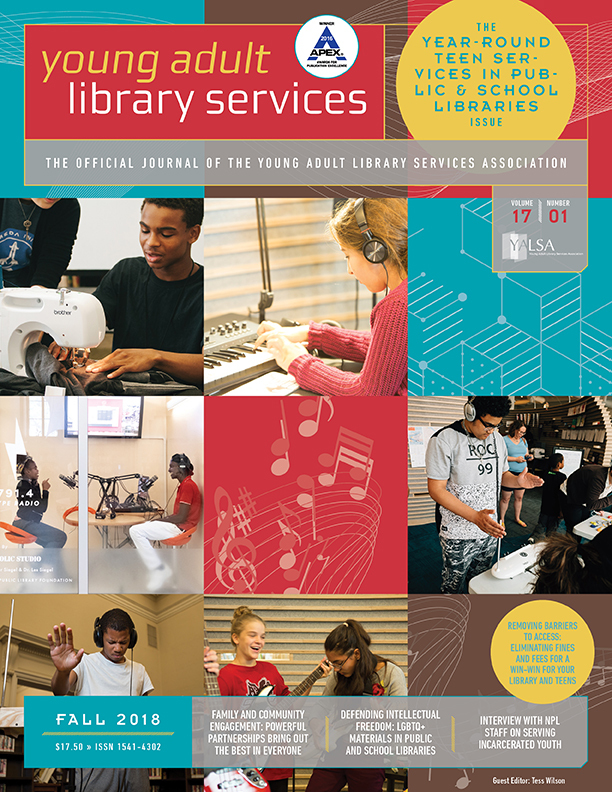 As an association with an unwavering commitment to the values of equity, diversity, and inclusion, YALSA agrees that immediate and sustained action is necessary to redress institutional inequities and systemic power asymmetries that affect ALA and our society, to challenge bias, harassment, and discrimination, and to provide equal opportunity for all persons. 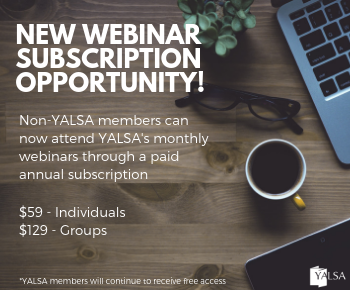 YALSA welcomes the opportunity to collaborate with the ethnic affiliates, ALA roundtables, other divisions, and ALA to promote and provide educational opportunities that will ensure that ALA is an inclusive place where differences are welcomed, where different perspectives are respectfully heard and responded to, and where every individual feels a sense of belonging and inclusion. 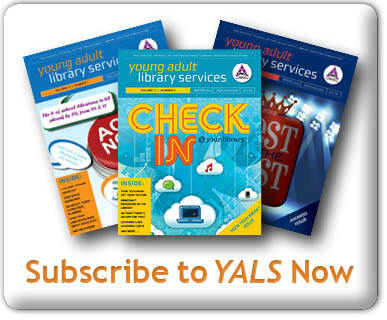 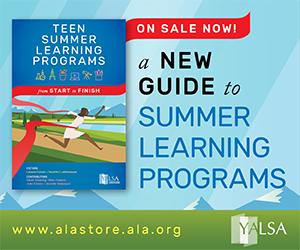 On behalf of the YALSA Board by Crystle Martin, President Young Adult Library Association.